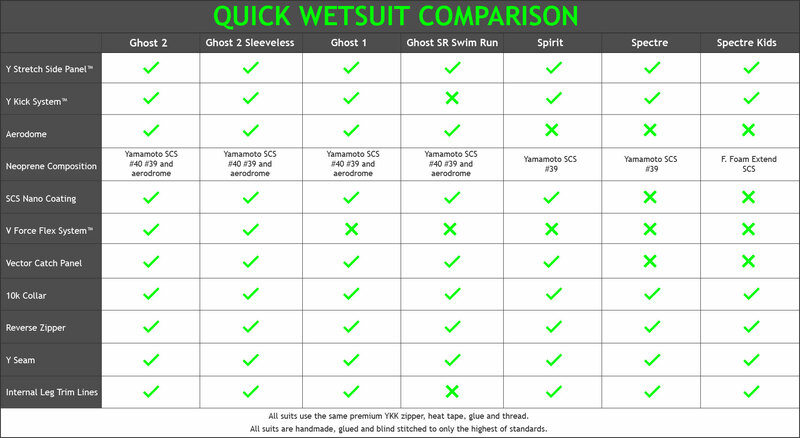 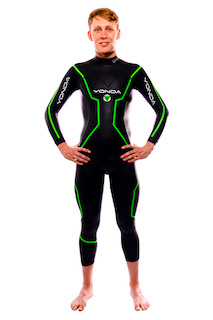 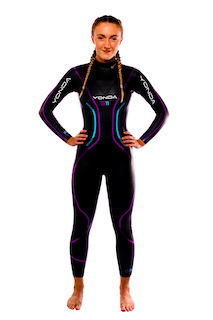 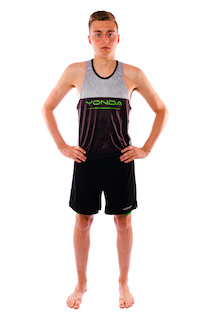 I am super excited to be joining Yonda for wetsuit sponsorship in 2018, I’m so taken by their ‘Ghost’ model, which I will be wearing next season. 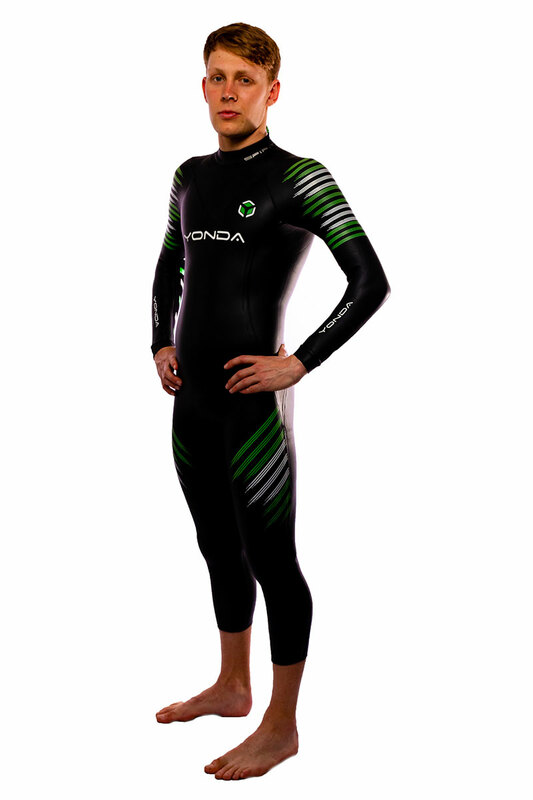 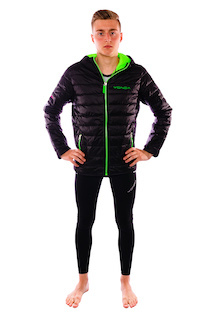 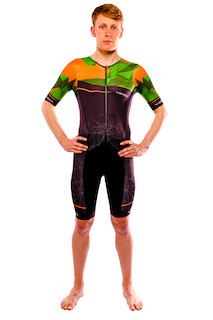 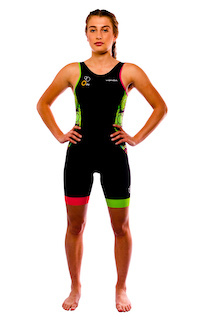 It’s the most comfortable, flexible wetsuit I’ve ever worn and for the importance of T1, it comes off like a dream! 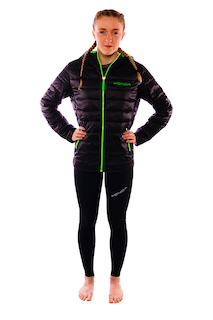 I’m so excited to see how this young company develop and how far they can go as this product is something that can really rival the best out there.